My name is Barry Munden. 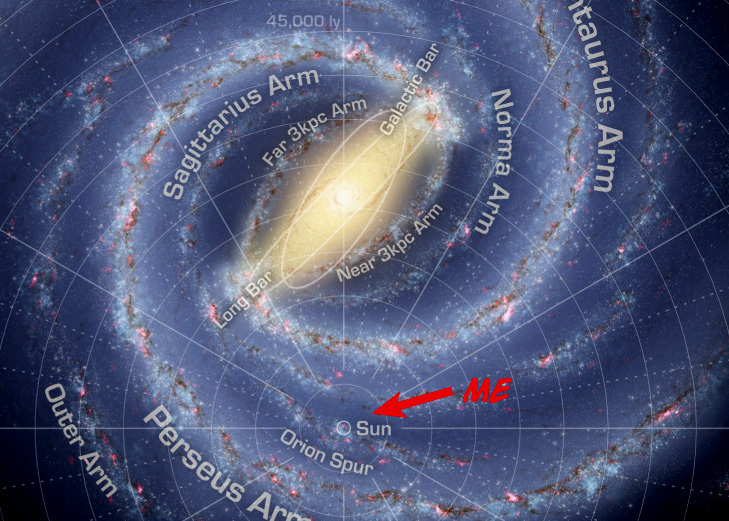 I am one of over seven billion life forms inhabiting the third planet from a yellow class G star somewhere in the Orion arm of our galaxy. My company, Boom and Zoom Graphics, was born out of my love for all things related to aviation and aerospace. I honestly feel that the best hope for the continued existence of the human race (and, let's face it, it can be precarious at times) is to colonize space, and getting off the ground is the first step in that direction. Sometimes I think that if everyone could press their face to the canopy glass and see the world from a higher perspective just once, we might outgrow the need for borders, appreciate the fragile beauty of the world around us and learn to think of ourselves as one race. In my more cynical moments, I see the value in controlling the high ground in the inevitable wars and mayhem that are all too often thrust upon us by small-minded men. So, for good or ill, it is wise to seek the sky and stars, and I avail myself of every opportunity to excite people's imaginations in that direction. If my work makes you laugh, or stare in wonderment, or inspires you to look up in the sky with a smile the next time you hear an airplane passing overhead, then I've done something to insure a future for my children. And that is all anyone could ask for.